and all those other vital things that we need to make our lives complete. more important aspects of our everyday life. 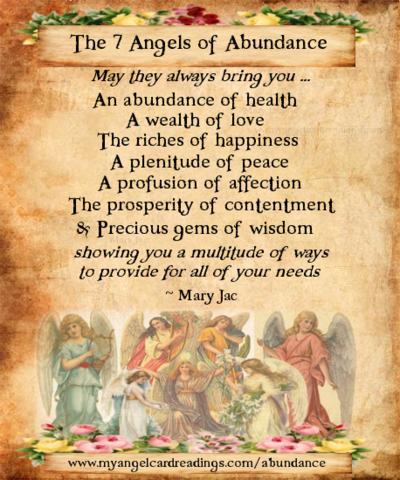 Scroll down the page here to find the Abundance Prayer and the 7 Angels of Abundance Blessing, too. 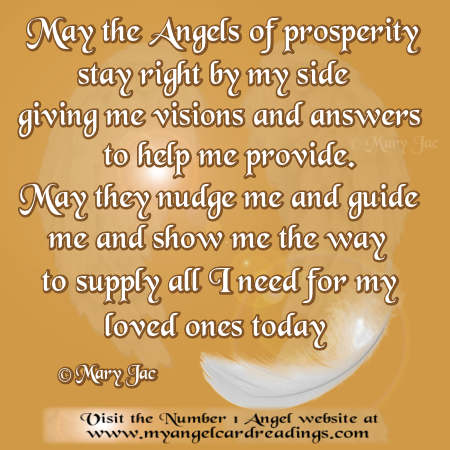 There are 7 Affirmations of Abundance for you to use - one for every day of the week. 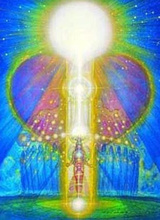 say the affirmation out loud, and BELIEVE that it is so. and which crystals can help attract wealth into your home, too. 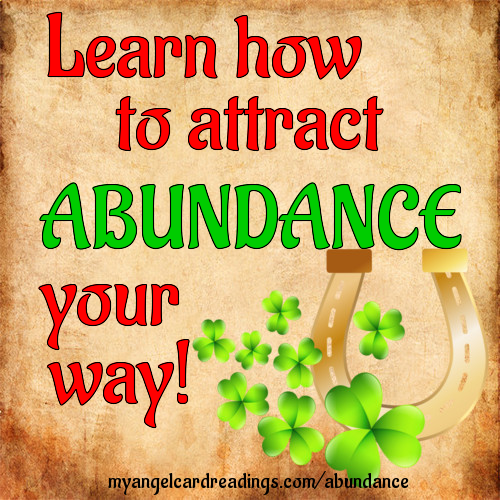 I am surrounded by abundance now." "I know that all of my needs will be met, today and always." "I am provided for today, and all the tomorrows to come." 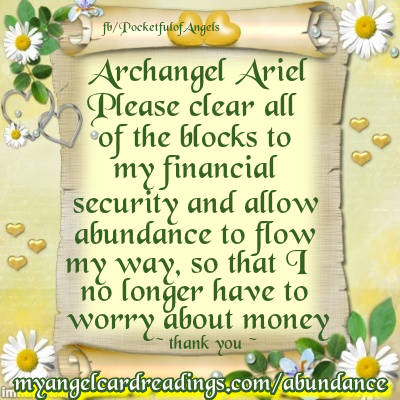 "Abundance and peace of mind are now mine." of providing for myself and my loved ones." 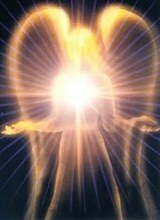 are now within my reach." 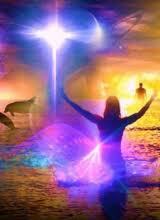 "I am abundant and happy in every part of my life." 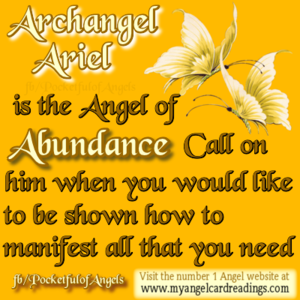 Archangel Ariel is the Angel to call upon for prosperity - ask that he provides you with the guidance to find the way to secure the financial stability you are looking for. You may be pleasantly surprised at the inspired ideas you are then sent in return! 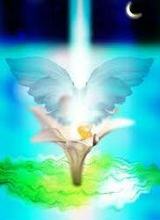 * Click on the image for more information, and find out about how the other Archangels can help you, too. 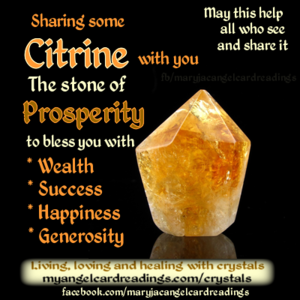 My personal favourite abundance crystal is Citrine - see image. 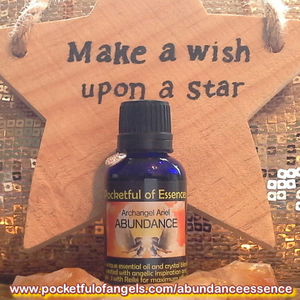 Place it in the wealth corner of your home to attract prosperity into your life. 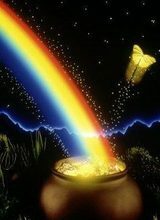 (you will find your wealth corner by standing just inside your front door, and, looking towards the back of your home, choose the furthermost back, left corner). 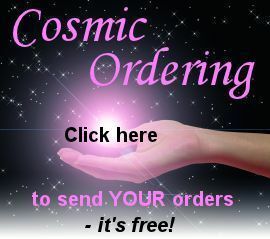 Other crystals said to attract abundance are Carnelian, Yellow Topaz, Yellow Sapphire and Tiger's Eye. Take a look in a crystal shop to see which one feels just right for you!